The Digital, Culture, Media and Sport select committee chaired by Damian Collins MP is separately discussing whether to “do something” on the issue this year. While public service broadcasters are bound by regulation over commissioning content from within the UK (e.g. 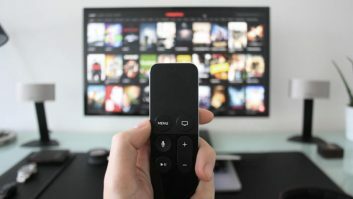 the BBC must ensure that UK-produced shows “make up a substantial proportion” of its content), no such rules apply to Netflix and Amazon Prime Video.